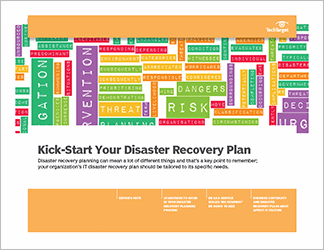 Before you begin researching all of the available backup and disaster recovery (DR) technologies on the market, get a handle on your business needs. 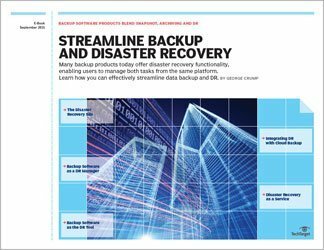 Read this e-book to learn about developing a backup and disaster recovery strategy, implementation guidelines for backup and DR, remote backups, and testing and verifying your backups. Get the inside scoop on backup and DR from our experts today.